A patio is a great way to add another dimension to your home, both physically and visually. Patios create a unique and versatile space by providing a surface suitable for outdoor furniture and entertainment features, allowing you to truly expand the depth of your home. Not only functional, patios add character and charm to your outdoor space. With so many options in terms of size, style, and design, our patio designers work with you to design a patio which complements your home. Also, our combined expertise in masonry and landscaping allows us to cater to your family’s individual preferences and needs. Our patio design process begins by meeting with the homeowner to understand their needs. After capturing the essence of your vision, our patio designers craft a unique design incorporating the layout and materials that compliment your home. We offer brick pavers, stone, and many other options Marlboro, NJ. 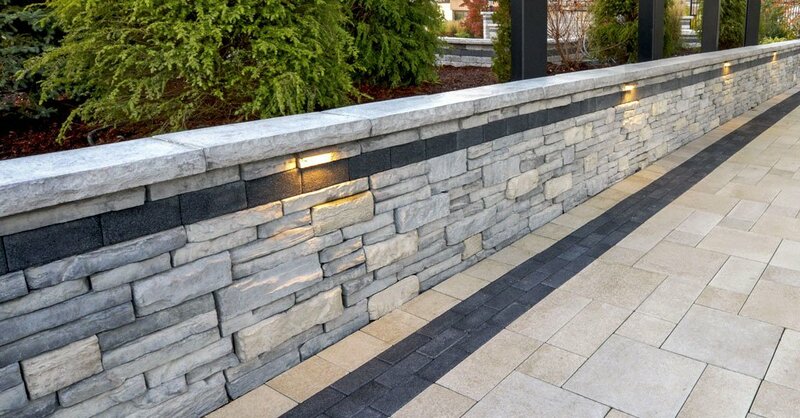 Stone lends itself to a modern take on a traditional patio charm. Natural stone patios range in color, size, and shape. From beiges and browns to greys and blacks, each stone patio embraces a customized, natural look. We’ll work with you to create your vision, be it rustic, contemporary, or completely unique. A brick patio offers a great versatility in that it can be constructed in a wide variety of ways, especially in a traditional sequence or as a unique custom layout. With everything from conventional lines and diagonals to weaves and out-of-the-box patterns, we will work with you to find the perfect balance. Brick comes in a vast assortment of colors and finishes as well. We can even incorporate a grass landscape in between a brick pattern for a whimsical twist on a classic patio design.